I couldn't get enough of the stuff back when I used to smoke Balkin. Started out on Burley and English, drifted away from English and now really don't like the taste of Latakia, even as a condiment. The blends still smell good to me though. Burned up plenty of Stokkebye Proper English early on, it's not a Nightcap match but definitely a solid English smoke, proper even. I'd second the Newminster and Sutliff recommendations as well. Both are fine fresh, the Newminster more so as the Sutliff is a little grassy, but a couple years works wonders on them, the difference time makes on the Sutliff is the most dramatic. Some of absolute favorites on your list along with others I need to try. When free shipping is on the line, there’s no such thing as over budget. the other blend I like as much is GH Balkan Mixture. Those are mostly the only two Lat blends I still smoke. I'll probably be placing another order in late February or early March. I've been looking to try some H&H blends for a long while now and have been hearing good things about Kramer's. Adding those to the list for sure. 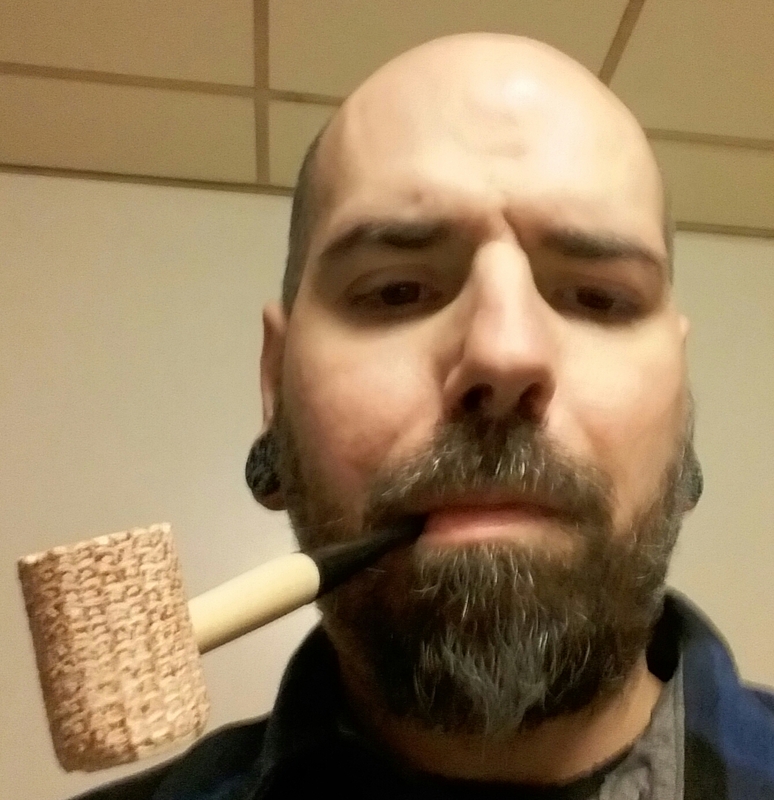 I've tried the C&D blends before and know I like those along with the Luxury Navy Flake and Balkan Supreme although Balkan Supreme was Stokkebye back then. Tastes the same as I remember it. Good stuff! I'm still not seeing any FVF or Squadron Leader anywhere. I think I'll grab a tin of Chelsea Morning and see if that scratches the itch. Anything close to FVF out there that's readily available? GH Brown Flake is kinda similar from what I remember but not quite there.